There are so many wonderful things I could say about this book! 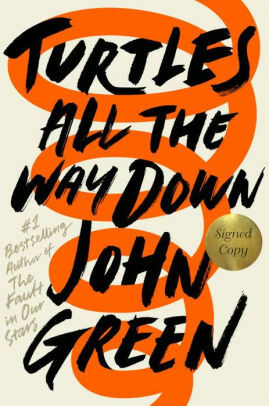 First, it does not fall prey to the overused topics that have plagued many middle-grade books, such as death (although Bridge has had a near-death experience, having been hit by a car and heavily injured at the time) and loss of friends (although Bridge, Em, and Tab are changing in different ways, they have a strong bond and are always there for one another). 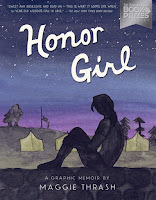 The book jumps between several stories (a main one which follows Bridge and her experiences, a smaller one which centers around an unidentified high schooler who is hiding on Valentine's Day, and a yet smaller one which consists of letters from Sherm to his grandfather and occasional backstories about him). Each of these stories is always entertaining, at times heartbreaking or thought-provoking, and often filled with small explanations or events of the day that make each character's life seem real, but not disjointed. The novel explores such concepts as trauma and its big and small effects, feminism (and Tab's misunderstanding of it), and pride in one's body, but it always does this through the eyes of its characters, thereby never talking down to readers. 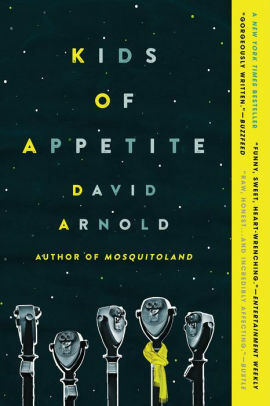 Finally, nearly every chapter of the novel adds in a pleasant experience, however small, that makes this book so incredibly enjoyable to read and reread (which I have done at least four times). Every person who reads this book will be glad they did, as it will stay with them and touch them for the rest of their lives! For MMGM, I am recommending Sunny Side Up by Jennifer L. Holm and Matthew Holm. 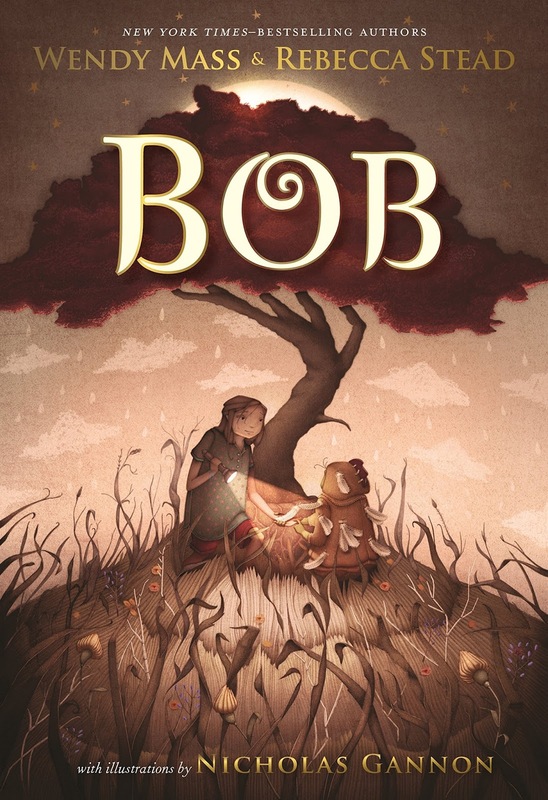 I enjoyed this graphic novel, which combines humor and some sadness in an easy-to-read package! Sunny’s stay with her grandfather at his retirement home is marked by boredom, as she has nothing to do (not even using a smartphone, as the book is set in the 1970s) except accompany her grandfather on errands. Eventually, she befriends a boy named Buzz whose father works at the retirement home, and their efforts to inject some fun into their lives are fun to read about. The book moves quickly and switches between flashbacks and the present day, both marked by dates at the beginning of each chapter. 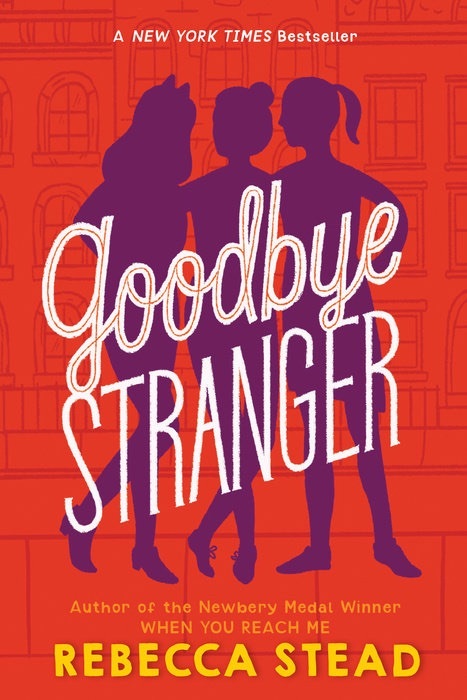 The flashbacks help show Sunny’s family’s struggles as her brother, Dale, befriends questionable people and makes questionable choices (I won’t spoil these; readers will find them out as they proceed through the book). Dale’s issues are handled well and inspired by the authors’ own experiences with a relative. The art in the book, if not stunning, is a pleasant backdrop for the story to take place against. Sunny Side Up is a fun, speedy read that all readers will enjoy! The winners of the Holiday Signed Book Extravaganza have been chosen! If you are a winner listed above, I have sent you an email informing you that you have won (be sure to check your spam or junk inboxes!). Please respond to this email within 48 hours with a mailing address that I can ship your book(s) to (even if you have already won one of my giveaways before); if you fail to respond, I will unfortunately have to choose another winner for your books. Thanks so much to everyone who entered, and congratulations to the winners! 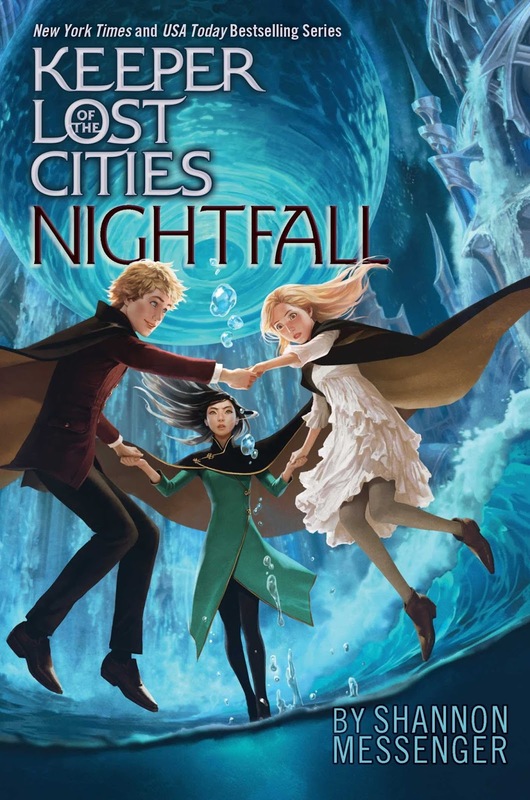 MMGM (12/11/2017): New and Upcoming MG Books! First, the Holiday Signed Book Extravaganza doesn't end until Tuesday, so click here to enter! Next, for today's MMGM, I have posted a list of new books to from authors of books I have previously recommended! Some of these are sequels, while some are not; most have come out, but some won't until after the holidays. Note that I have read none of these books (although I do own some of them), and this post is not a recommendation, but rather just a list of things to look forward to. 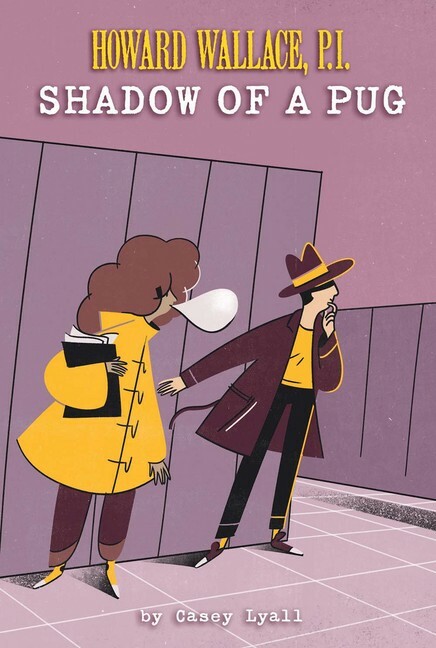 Middle-school detectives Howard Wallace and Ivy Mason are itching for a juicy case. But when their friend and cohort Marvin hires them to prove his nephew— über-bully Carl Dean—didn’t pugnap the school mascot, they’re less than thrilled. To succeed, not only must Howard and Ivy play nice with Carl, they’ll have to dodge a scrappy, snoopy reporter and come face-to-face with Howard’s worst enemy, his ex-best friend Miles Fletcher. Can Howard deal with all these complications and still be there for Ivy when her life is turned upside down? Or will he once again find himself a friendless P.I.? 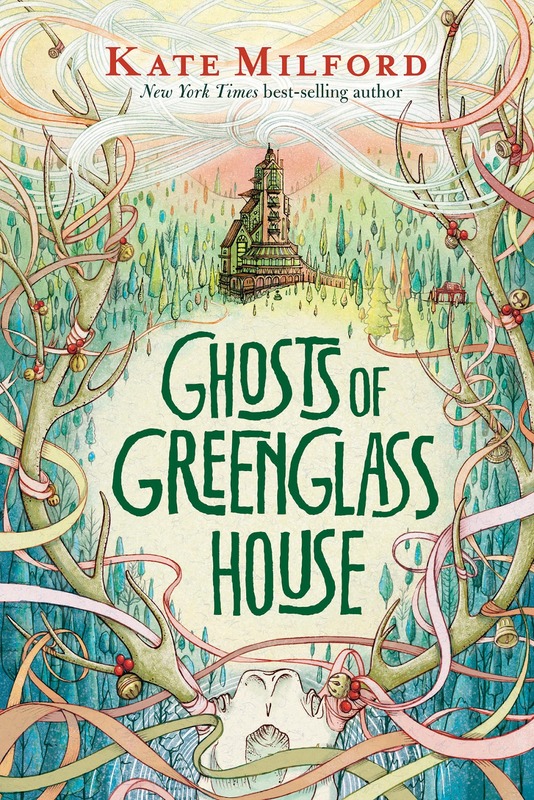 This exciting sequel to a beloved book that was praised in a starred review as "an enchanting, empowering read" is sure to thrill both fans and newcomers. 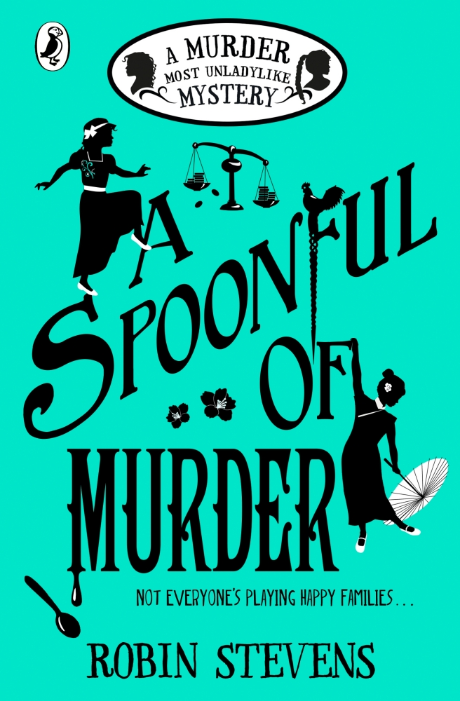 Like its predecessor, it's a smart, suspenseful tale that offers ghosts, friendships, and a cast of unforgettable characters, all wrapped up in a cozy mystery. I am certainly looking forward to reading all of these books, and I hope you are too! Next week, I will hopefully have read a book which I can review, but, until then, I thank you for continuing to read this blog through its messier periods! Also, look out for the announcement of the Holiday Signed Book Extravaganza winners, coming this week! Introducing the first Holiday Signed Book Extravaganza! With all of the illness I have mentioned in previous posts, I have gotten behind on school projects which are due Friday (!). Therefore, instead of posting a review today, I am starting the Holiday Signed Book Extravaganza! What does that mean? It means that you can enter to win 5 different signed MG and YA books! Here's how it works: First, read through the below list of signed books that I am offering and their publishers' descriptions, and choose the books you would like to win. 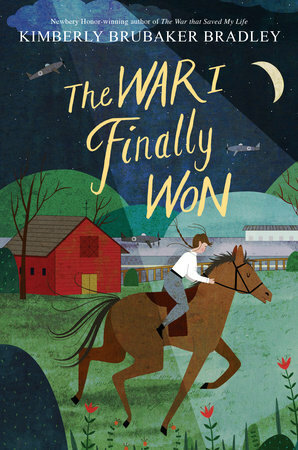 Maggie Thrash has spent basically every summer of her fifteen-year-old life at the one-hundred-year-old Camp Bellflower for Girls, set deep in the heart of Appalachia. She's from Atlanta, she's never kissed a guy, she's into Backstreet Boys in a really deep way, and her long summer days are full of a pleasant, peaceful nothing . . . until one confounding moment. 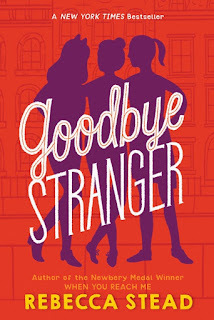 A split-second of innocent physical contact pulls Maggie into a gut-twisting love for an older, wiser, and most surprising of all (at least to Maggie), female counselor named Erin. 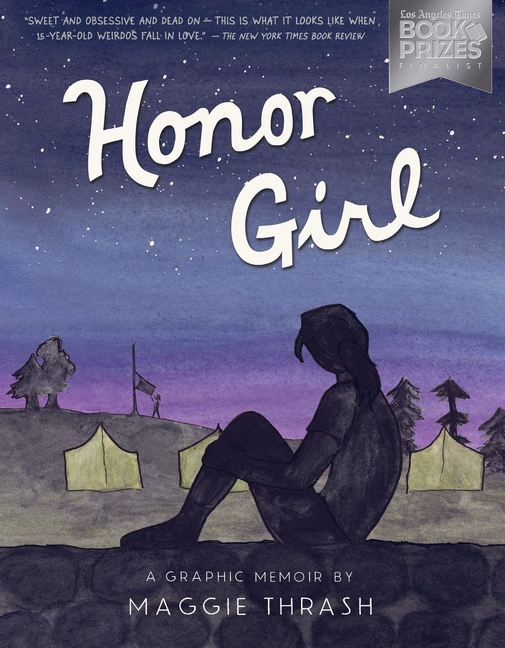 But Camp Bellflower is an impossible place for a girl to fall in love with another girl, and Maggie's savant-like proficiency at the camp's rifle range is the only thing keeping her heart from exploding. When it seems as if Erin maybe feels the same way about Maggie, it's too much for both Maggie and Camp Bellflower to handle, let alone to understand. Wealthy cannibals who dine on the discarded limbs of peculiars. A fork-tongued princess. 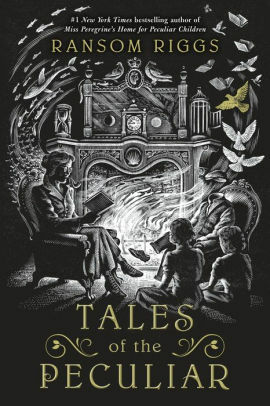 These are but a few of the truly brilliant stories in Tales of the Peculiar—the collection of fairy tales known to hide information about the peculiar world, including clues to the locations of time loops—first introduced by Ransom Riggs in his #1 bestselling Miss Peregrine’s Peculiar Children series.